Gs4304 – UV LED Light Bulb 5w. 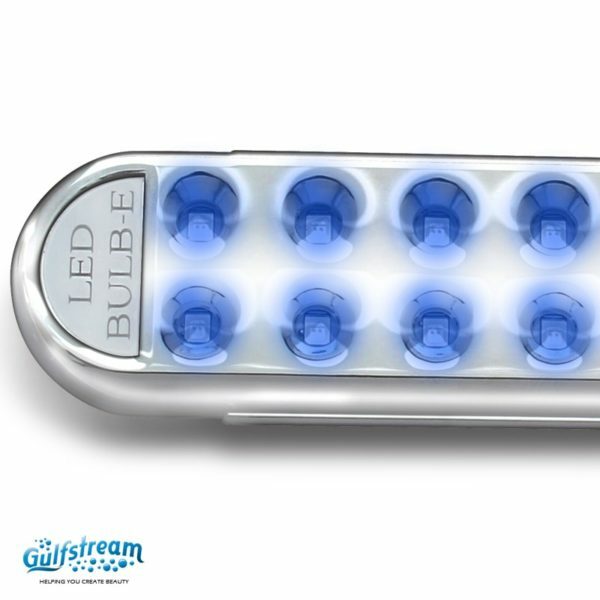 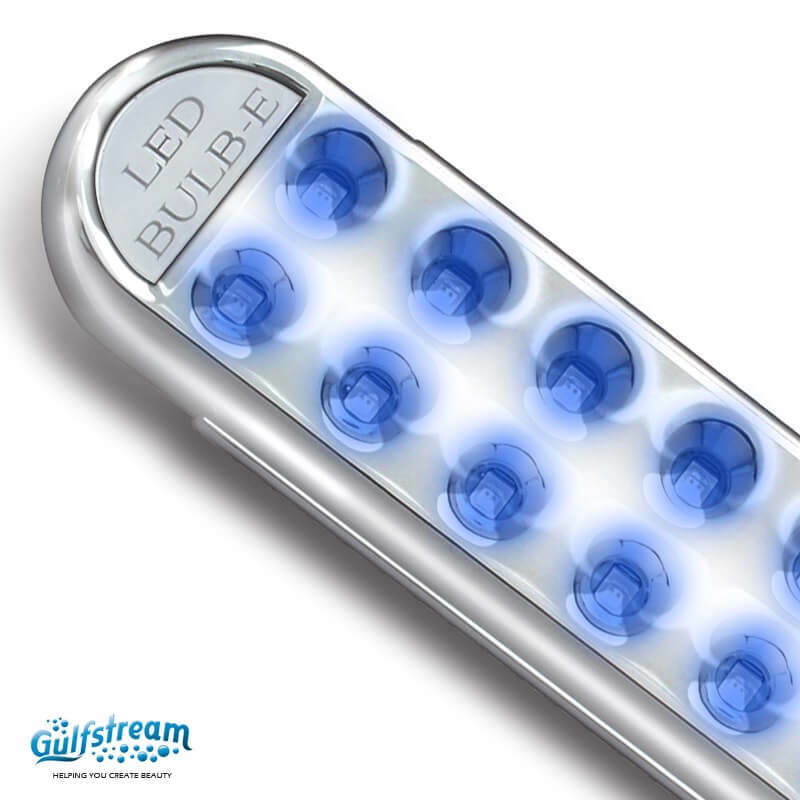 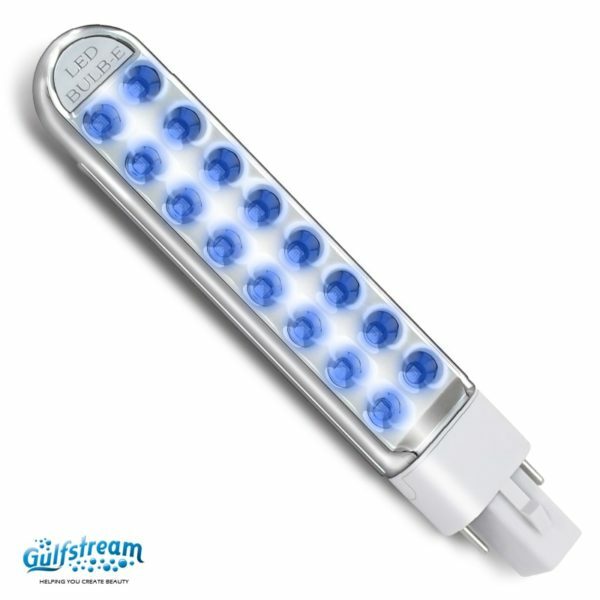 | Gulfstream Inc.
Gs4304 – UV LED Light Bulb 5w. 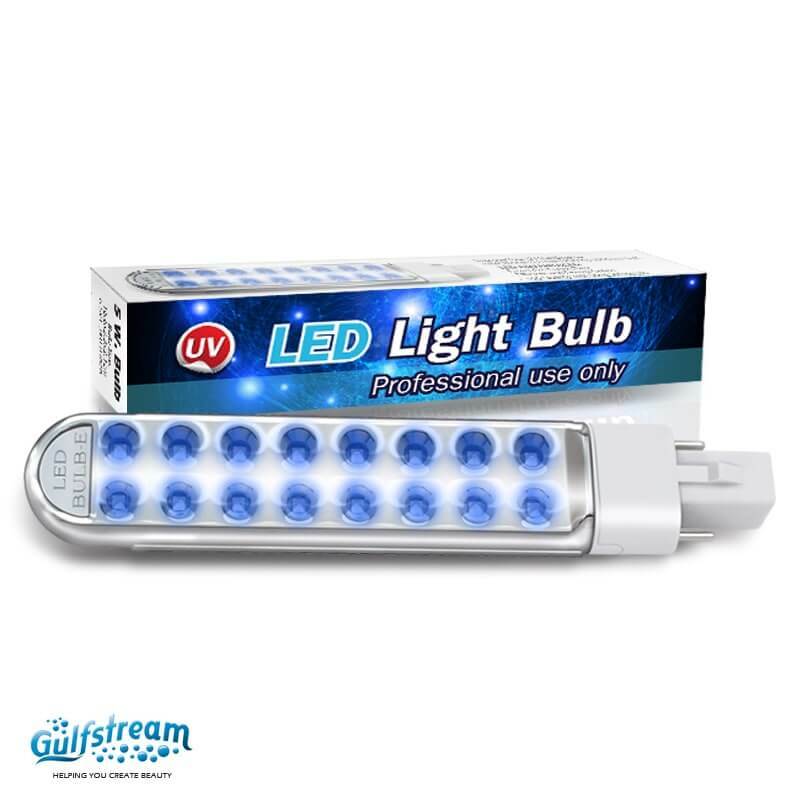 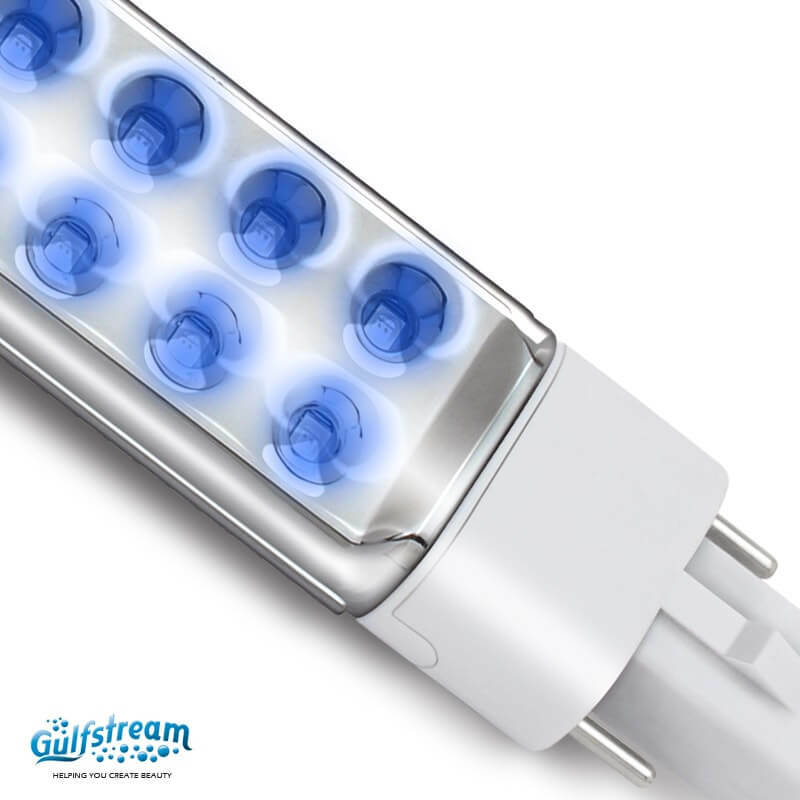 Home > Accessories > Gs4304 – UV LED Light Bulb 5w. 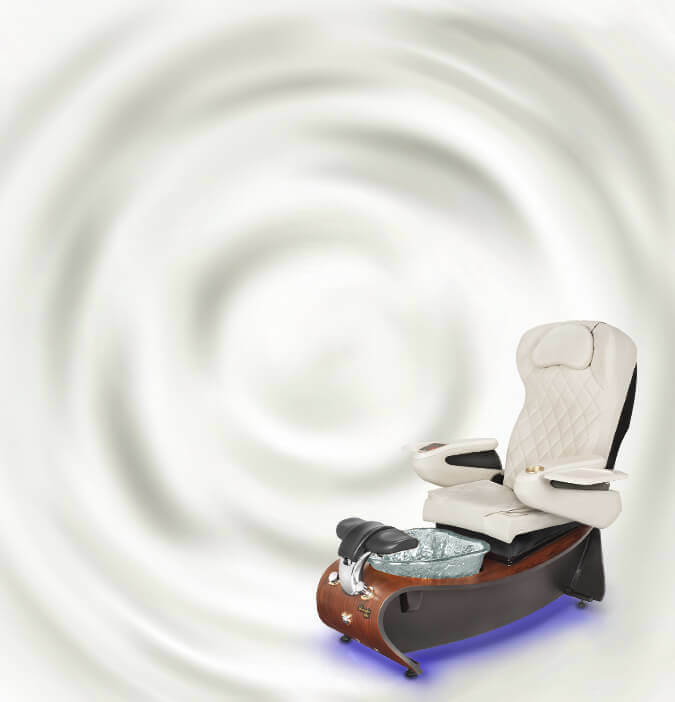 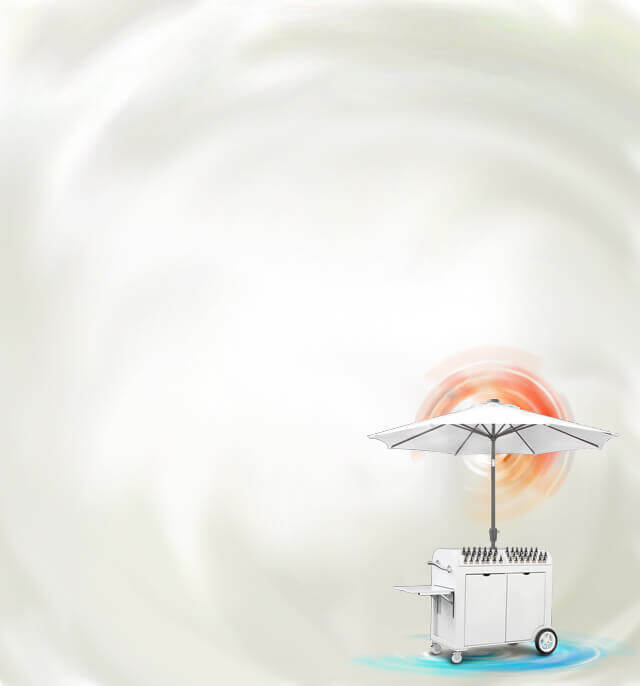 Improve Your UV Nail Dryer to Professional LED Nail Dryer by using LED Bulb.